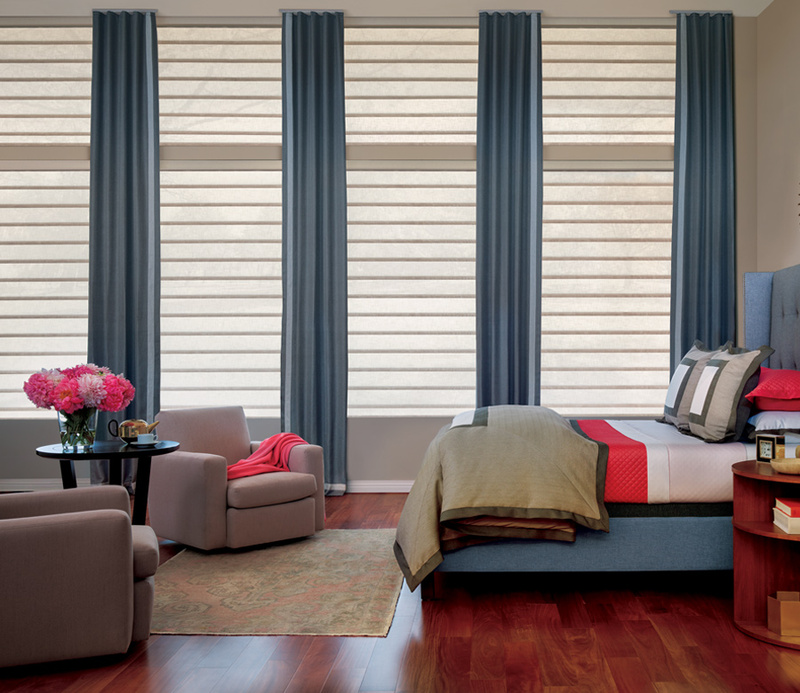 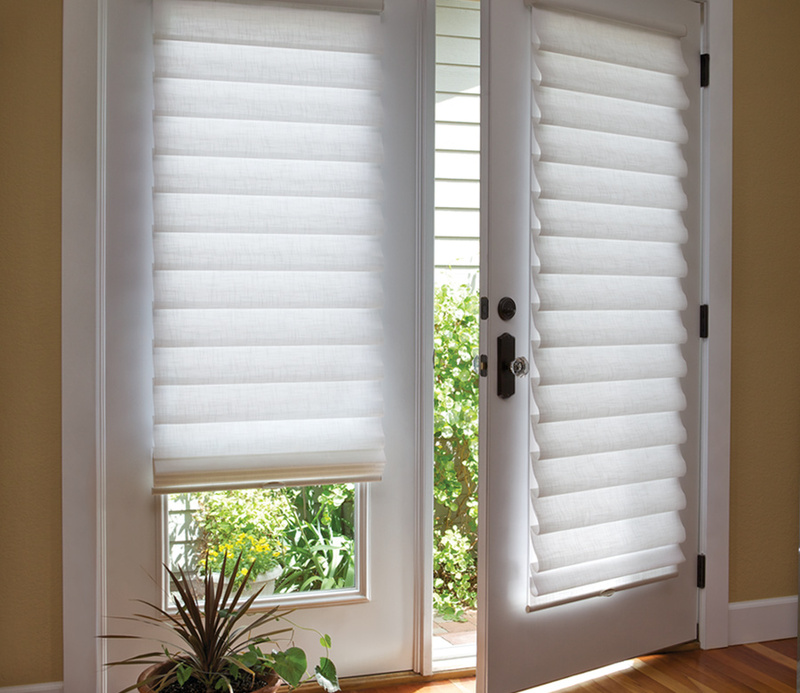 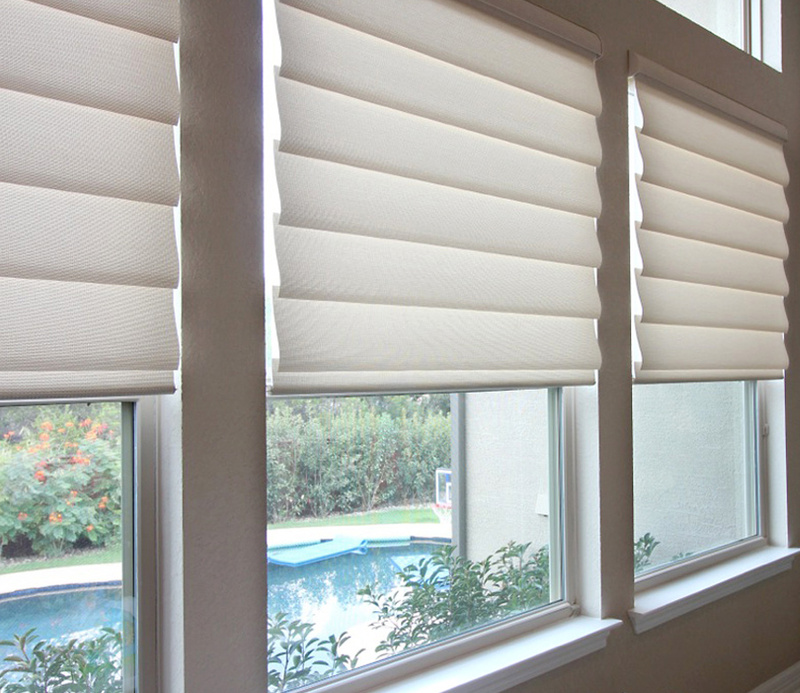 With designer fabrics that coordinate the style of your home, Vignette Modern Roman shades bring a contemporary look to the classic appeal of romans. 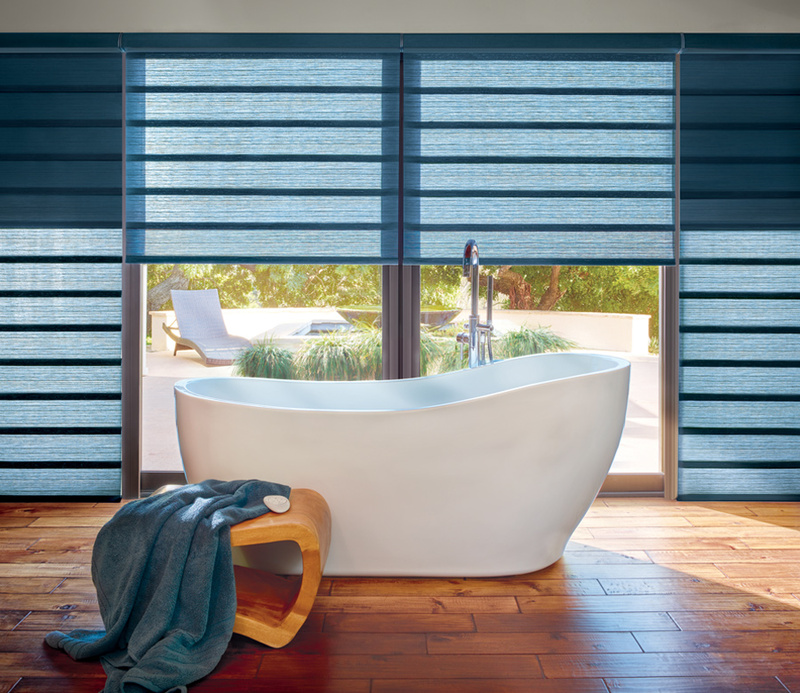 Choose from chic, flat front, to the dimensional layers of waterfalling fabrics. 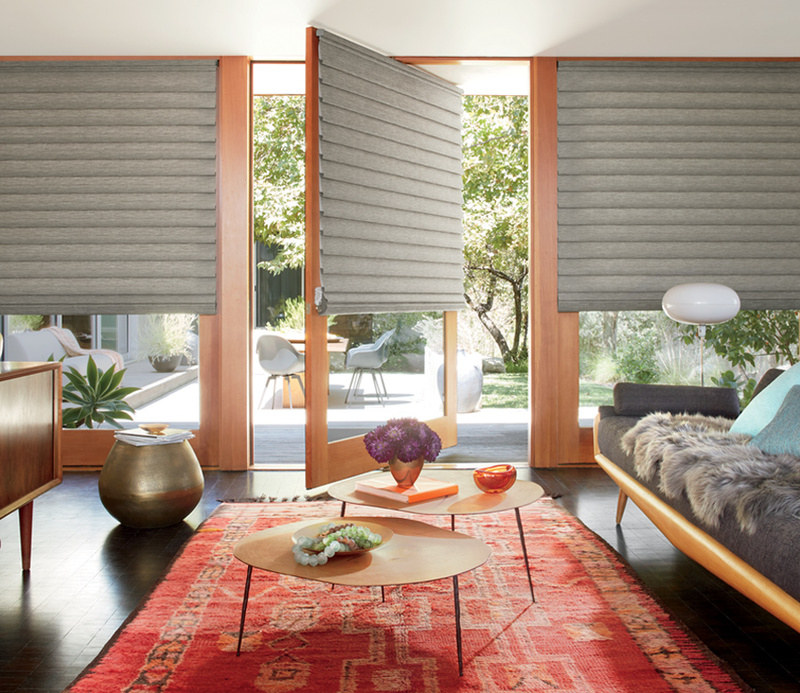 The latest innovation of dual shades in the Vignette collection means you can customize your space, no matter the occasion as you experience a range of light control, from filtered light to room darkening.